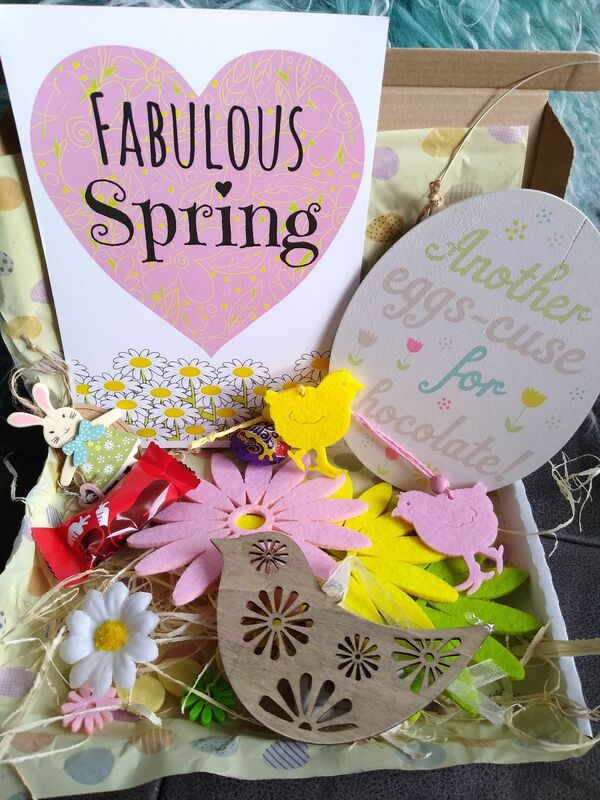 Full of Easter fun, chocolate, decorations and pretty spring themed gifts. 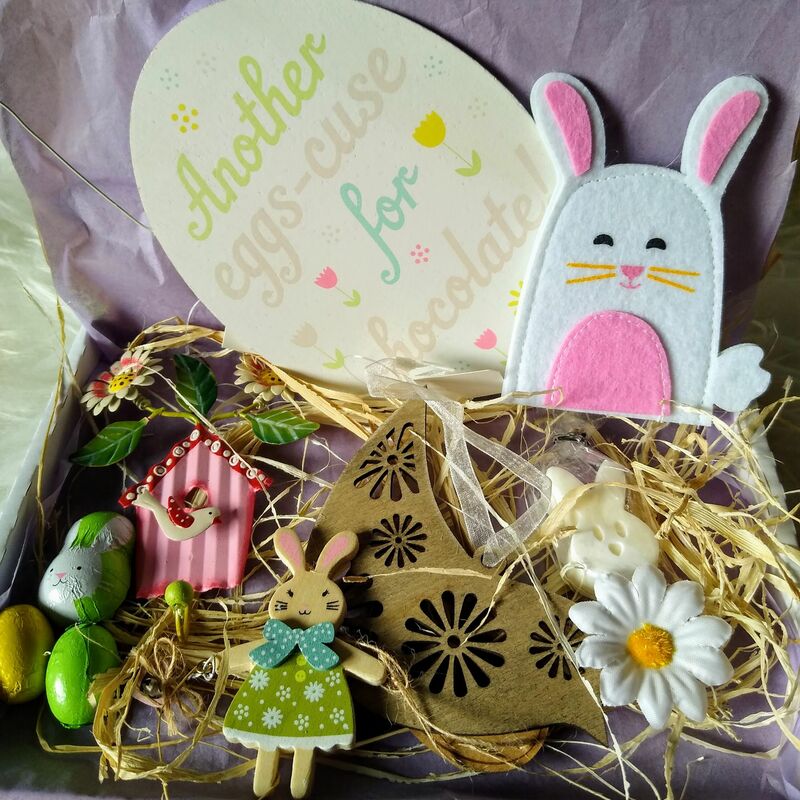 A great way to say Happy Easter to those you don't see everyday! 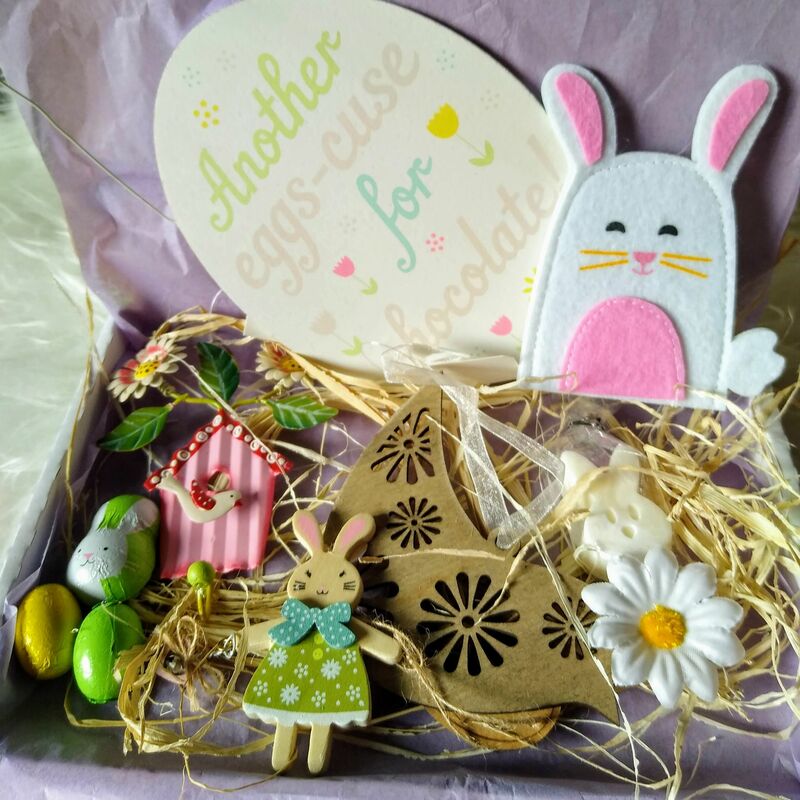 Great Easter fun, get yours while stock last!